This year's pajama drive was a huge success!! PS 33Q would like to thank the families who donated pajama's during our pajama drive in December 2018. We collected 122 pairs of pajama's. Click the link below to see PS 33Q students and staff using the new PE Works gym program that was featured on WABC-NY on December 20, 2017. A big thank you goes out to a P.S. 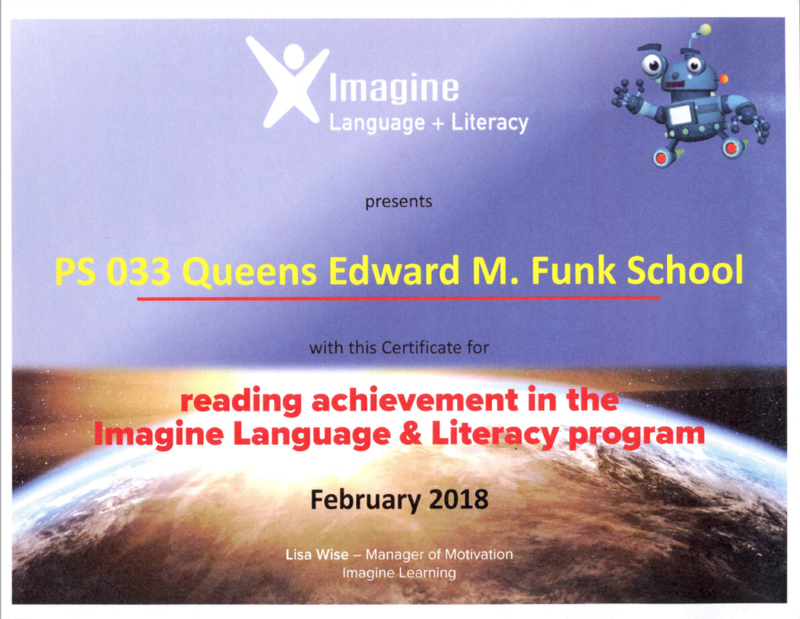 33Q parent, Mr. Stanley Yip, for coordinating a donation of used laptops and personal computers from Mr. Ivan Correa at LaGuardia College in Long Island City. These laptops and computers will be used by students and staff to implement our newest computer programs. Please know that we truly appreciate your generosity.